Xero can automatically send customers a reminder if one of their invoices remains unpaid, depending on how far an invoice is past due. You can choose the wording on the email that is sent to the client. You can set this up under Settings > Invoice Settings > Invoice Reminders. These direct feeds enable Xero users to have their bank transactions automatically refreshed into Xero on a daily basis, greatly reducing the time needed to reconcile a bank. This is because Xero users no longer need to enter data manually or import CSV files. You can create highly customised roles for each Xero user. This allows you to fully collaborate with everyone who impacts your organisation without having to give them full access to confidential information you do not want them to see. Go to Settings > General Settings > Users > Add a User in order to complete this step. Making a report favourite within Xero is a great way to save time. If you go to “All Reports”, click on the little star next to the specific report you want to favourite. You will then be able to go straight to the report from clicking on the report button on the dashboard. If you have regular bills to pay, or send regular invoices to customers, you can set up a template and Xero will automatically create a bill or invoice for you depending on the frequency you specify. Alternatively, you can set up a repeating invoice so that the majority of the information remains the same except for the amounts that you can edit before sending it out to a client. This will save you loads of time as everything is automated. If you have accidentally matched a transaction incorrectly, do not worry! “Unreconcile” lets you fix this within seconds. Click on the three little dots to the right of the account name on the Dashboard. Then, go to Find > Account Transactions, and click on the transaction(s) you want to change. Click Options > Unreconcile and then OK on the pop-up window to confirm the unreconciliation of the transaction. The “Plus” icon in Xero is an extremely versatile button and allows you to navigate through all services Xero offers. You will see the “Plus” Icon at the top right of the screen once you log on to Xero. Clicking it lets you create a wide variety of transactions, such as a quote, an expense, or an invoice. Within the Bank Reconciliation facility on Xero, there is an option to use bank rules. This great feature automatically allocates bank statement lines to a profit or loss code. You can publish your financial statements and other reports and save those directly within Xero, which can also keep a copy of a specific snapshot in time. This is important as your accounting information changes daily. In order to do this, click Publish, and either save it as a draft or publish it. To access reports again, click Reports > All Reports > Published. 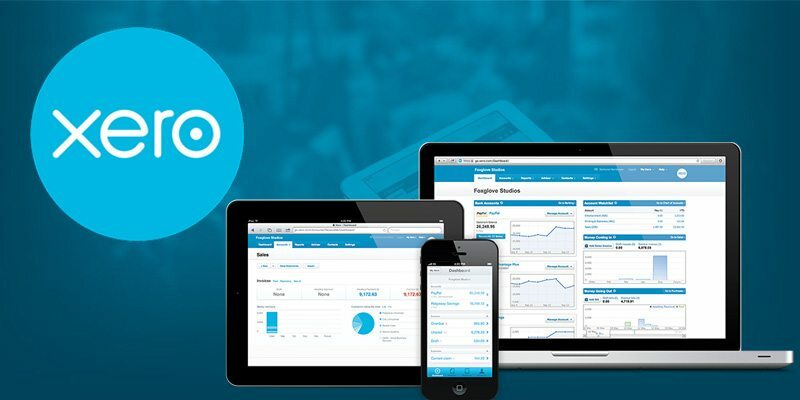 When switching over from previous accounting software to Xero, you are expected to enter your conversion balances (also known as opening balances) onto Xero. Do not forget to click “Save” after you have put in your conversion balances as the balances will not be allocated otherwise. Hopefully you have found these tips helpful. As always, do not hesitate to call or come in if you have any questions or concerns regarding Xero Cloud-Based Accounting!